Musta -- M - Dispatch time 1-3 workdays Musta -- L - Not available Musta -- XL - Dispatch time 1-3 workdays Musta -- XXL - Dispatch time 1-3 workdays Dispatch time, what's this? This product is also known as Pants Performance Windshield XC-Skiing Light. 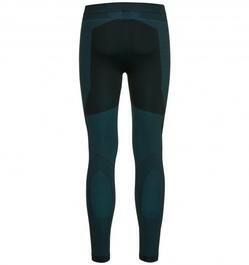 Sports long johns for men - excellent wearing comfort. 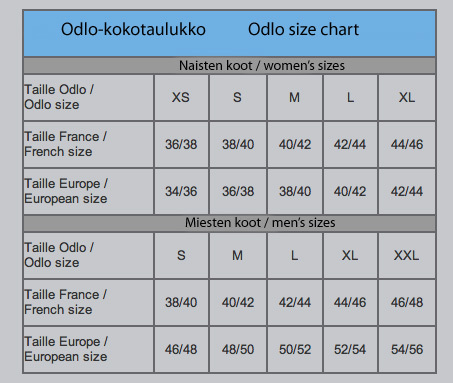 Mid layer Merino wool long johns, made of 400g/m² Merino mix. Women's base layer shorts with warm rib knit panels. 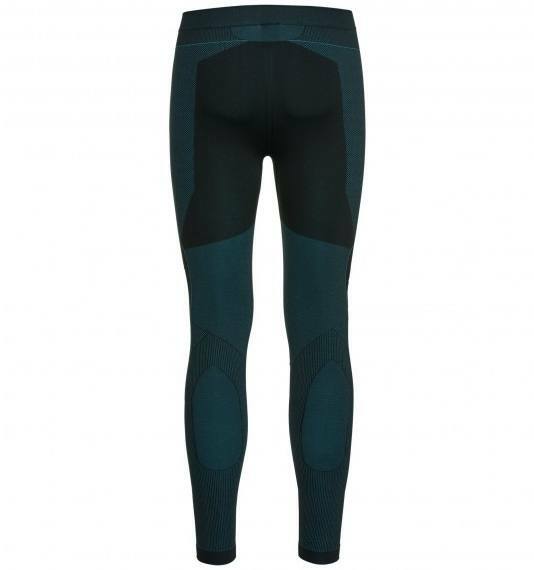 Technical base layer pants for women.